In the era of peak TV, midseason has become nearly as crowded as fall with new original programming. Against that backdrop, programmers from across broadcast, cable and streaming will take their turns facing the media at the Television Critics Association’s winter press tour, which kicks off Tuesday in Pasadena, Calif..
TheWrap looks at the biggest of those big questions. Which shows will stand out? 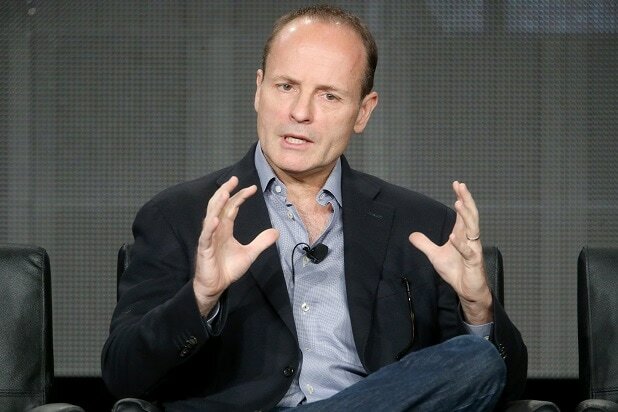 How Much Knowledge Will John Landgraf Drop? FX Networks and FX Productions CEO John Landgraf established the dominant story of summer press tour — and of the year in television — when he declared during his August executive session that we live in an age of “too much television,” rolling out stats tailored by his research department to support his case. Landgraf has a history of taking a data-driven approach to his executive sessions; last January he presented multiple charts breaking down critical reception for every scripted show on television. Whatever Landgraf has to say during his Jan. 16 session, he’s bound to make news. Will Cord Cutting Dominate the Conversation? Cord cutting — or at least cord shaving — has been a long-coming reality for those who participate in the early cable portion of the Television Critics Association press tours. While fears have existed, Disney’s recent reveal of exactly how bad losses at the biggest cable network of them all, ESPN, have been should make executives run for the Hollywood Hills. Add in the fact that, Ovation and Sportsman Channel aside, ESPN actually kicks off tour Tuesday, it ought to be a primo topic of hot-button conversation that starts early and lingers long. Will Netflix, Amazon and Hulu Overshadow Cable Competitors? The summer 2015 press tour was an endless parade of high-profile creators and stars singing the praises of working for streaming platforms rather than traditional outlets. 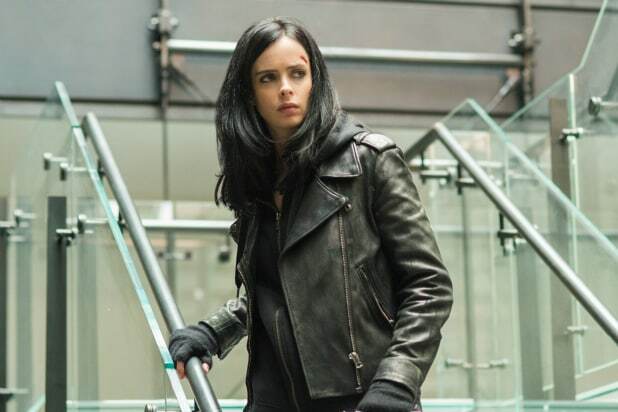 That trend doesn’t seem like it will be slowing down anytime soon, with such splashy streaming offerings like Jason Katims‘ “The Path,” Judd Apatow‘s “Love,” “Fuller House” and Netflix’s hit Marvel shows set to hit the stage. 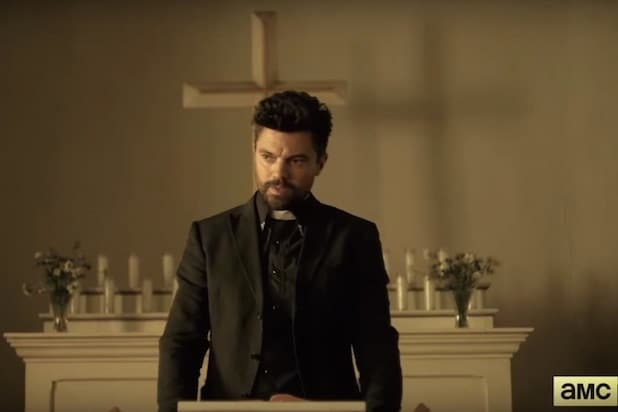 AMC will hit back with “Preacher,” and HBO with “Vinyl,” but with Netflix heading into the Golden Globes with more nominations than any other programmer, the streaming services have the momentum. 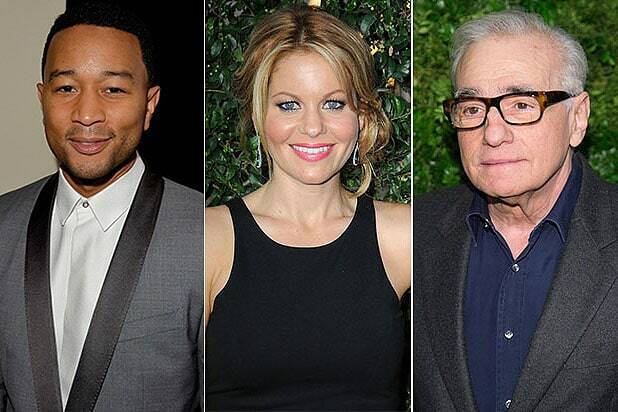 Who Will Be the Breakout Star? 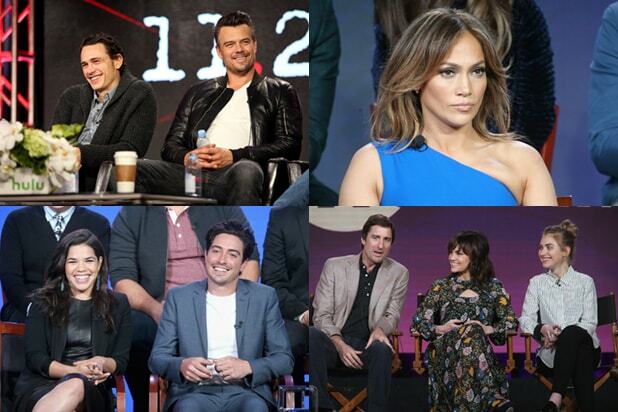 The State of Broadcast at TCA: Who Has Most at Stake?